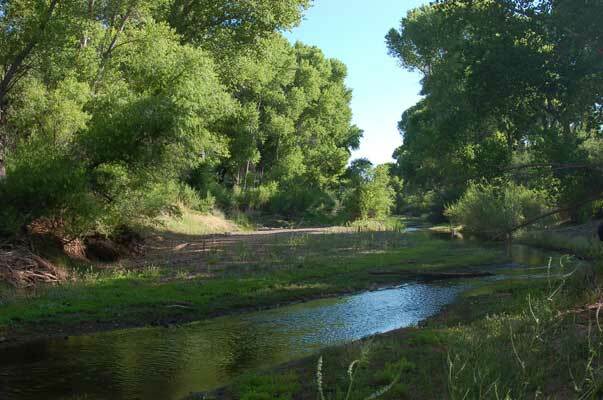 TUCSON, Ariz. – The Bureau of Land Management (BLM) is accepting public comments on a Draft Resource Management Plan/Environmental Impact Statement for the San Pedro Riparian National Conservation Area (NCA) located near Sierra Vista, AZ. Currently, there is no comprehensive resource management plan specifically addressing the NCA’s resources. Once approved, the plan will guide the BLM’s management of the area. “Our goal is to have a plan that will guide the management of the SPRNCA’s resources while allowing uses where appropriate,” shared BLM Gila District Manager Scott Feldhausen. The BLM has worked together with federal, state, local and tribal cooperators to develop a range of alternatives, including the Preferred Alternative, in accordance with the Federal Land Policy and Management Act and the National Environmental Policy Act. The Draft evaluates the environmental impacts of each of the alternatives. · Aug. 8, 5:30-7 p.m., Benson Fire Department Station 71, 375 E. 7th Street, Benson, Ariz. The Draft is available for the public to review and provide comments on the BLM ePlanning website at https://go.usa.gov/xnTuM. Comments may also be submitted by fax to 520-258-7238. The San Pedro Riparian NCA, part of the BLM’s National Landscape Conservation System, is located in southeastern Arizona, about 70 miles southeast of Tucson. The southern boundary of the NCA borders Mexico; the northern boundary is just south of Benson. The NCA contains about 40 miles of the upper San Pedro River and approximately 55,990 acres of public lands located within Cochise County, Arizona.